Introduction: Off springs are essential for achieving success in human life. However some persons are devoid of children and try hard to have an issue. 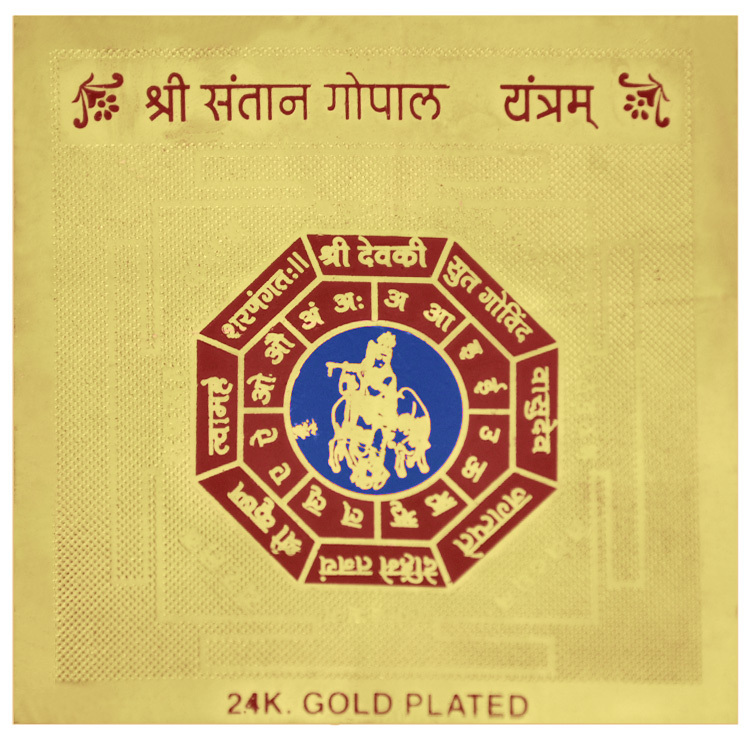 For this purpose Santan Gopal Yantra is miraculous. 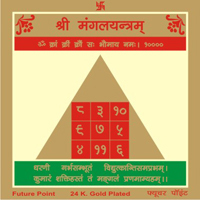 The worship of this yantra gives a desired child who is meritorious and long living. 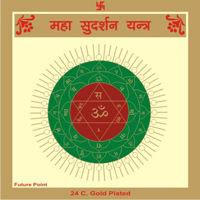 Some people establish this yantra near the idol of Balkrishna and recite Santan Gopal Stotra. Some persons perform Putreshti Yagya. 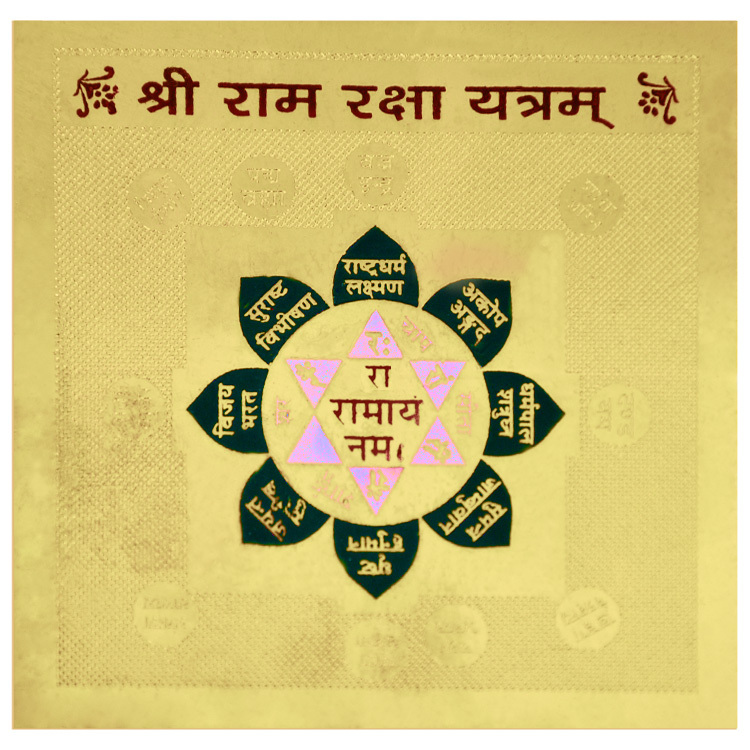 Method of Use: Establish Santan Gopal Yantra in Gurupushya Constellation with proper worship etc. 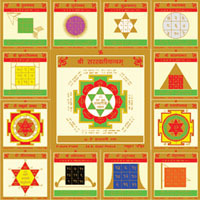 In another method this yantra is established in cow house and Gopalkrishna Mantra is recited with devotion and faith.